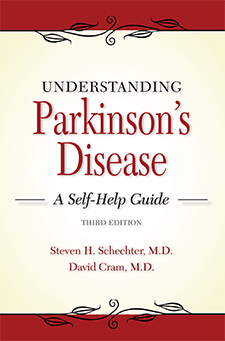 Steven H. Schechter, M.D., David L. Cram, M.D. If you’ve been told by your doctor, “You have Parkinson’s disease,” you probably found it difficult to hear those words. Such a diagnosis can be frightening and leave you filled with questions—you wonder what course the disease will take. How will it affect your life? What are your treatment options?